KAMPALA – Two Ugandans and a Congolese national have been remanded to Luzira Prison on charges of defrauding a Sudanese businessman of Shs300m in a gold deal. Hajj Kiganda Ssonko, 40, Matovu Farouk Kadebedde, 36, and Jimmy Kimbere Buligho, 34, appeared before Buganda Road Chief Magistrate’s Court presided over by Ms Gladys Kamasanyu where they were charged with two counts of obtaining money by false pretense and conspiracy to commit the offence of fraud. They deny the charges. Magistrate Gladys Kamasanyu adjourned the matter to March 14 for hearing. 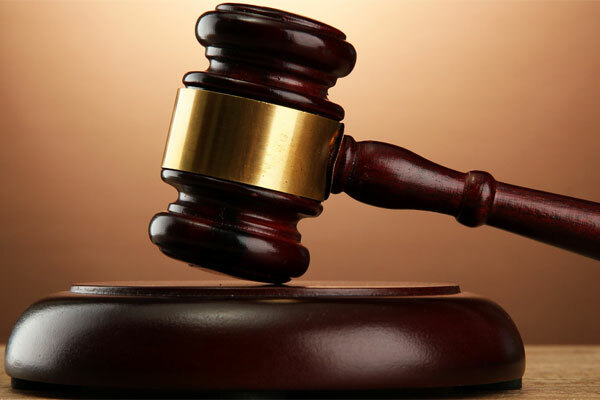 The prosecution contends that the accused persons and others still at large between July and August 2016, at Muyenga and Nakasero in Kampala, with intent to defraud obtained $108,500(Shs 398,856,850) from Mr Yahya Muhammed Osman by falsely pretending that they were going to sell to him gold. In the count of conspiracy, it is stated that the trio conspired to defraud Mr Osman of AFWAF General Trading Company Limited, a Dubai-based firm. This is not the first time that Mr Osman is complaining of losing money in gold scams at the hands of Ugandans. On February 6, the same court remanded two people over defrauding Mr Osman $190,500 (Shs 699,401,700). The suspects are Mr Paul Mugoya Wanyoto, 34, a lawyer, and Mr Moses Zabassajja Ndyanabangi, 47, a businessman. Prosecution contends that the duo and others still at large on September 29, 2016, at Web Advocates and Solicitors on Lumumba Avenue in Kampala, obtained the monies in question from Mr Osman purporting to be clearing 795kg of gold from Entebbe Airport Uganda to Dubai – United Arab Emirates (UAE).